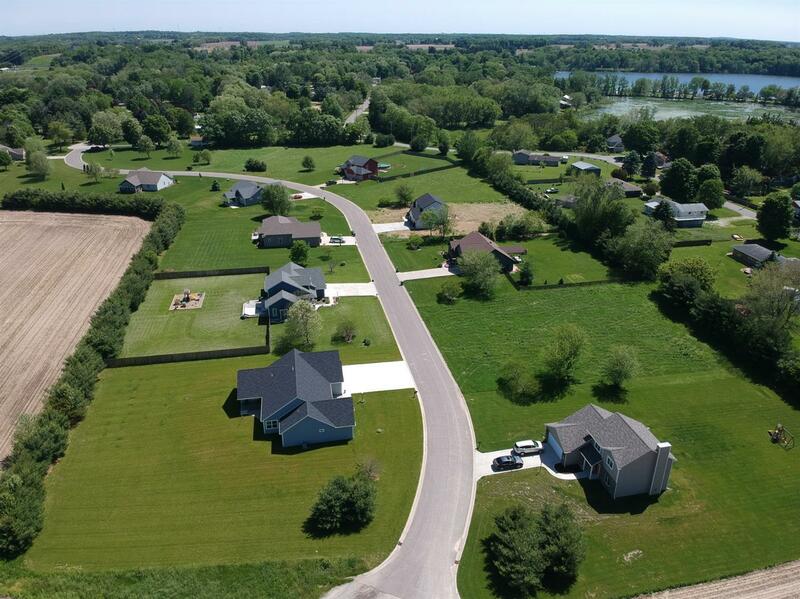 Beautiful lot for sale in the New Prairie school district. 20 Minutes from South Bend and 15 minutes from La Porte! Golf course, lake and south shore depot all within a 1/2 mile! Choose your builder and build your dream home today! Directions: Hwy 20 to north on County line Rd. Follow signs to Praire Trails subdivision!